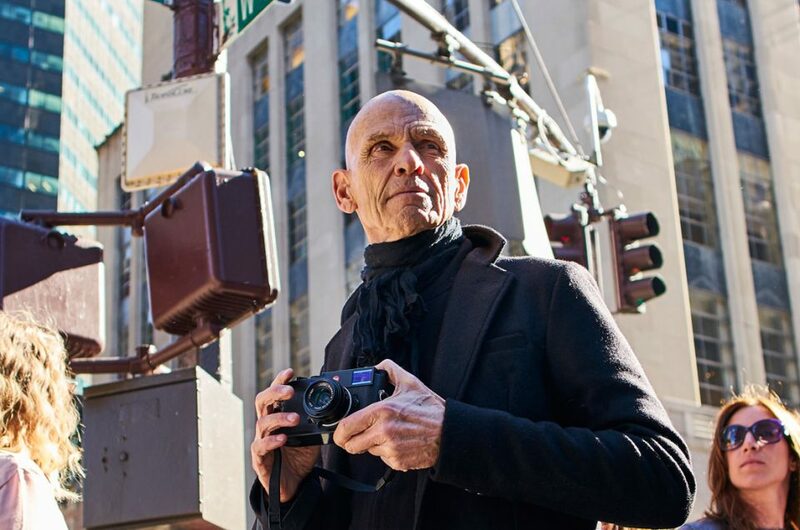 Masters of Photography is a Street Photography course online by the master Joel Meyerowitz, a famous street photographer and portrait and landscape photographer. He began photographing in color in 1962 and was an early advocate of the use of color during a time when there was significant resistance to the idea of color photography as serious art. Joel is a legend: a career spanning 50 years, award-winning, he has featured over 350 exhibitions and has published more than 25 photography books. His first book Cape Light is widely regarded as classic of the genre. His work is in the collections of the International Center of Photography, Museum of Modern Art, and New York Public Library, all in New York, and the Museum of Contemporary Photography in Chicago. Joel is also an extraordinary teacher and his passion his infectious. 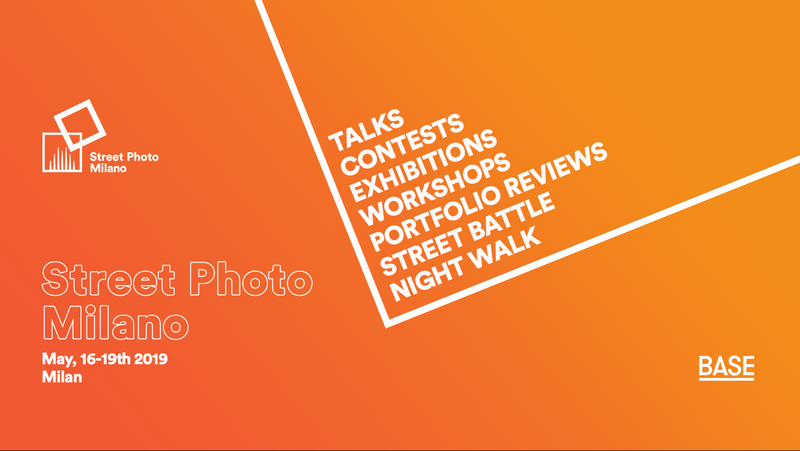 More info on Masters of Photography website and Joel Meyerowitz website.